Stricter regulations on vehicle emissions have given rise to aluminum as a lightweight, fuel-efficient alternative to steel. 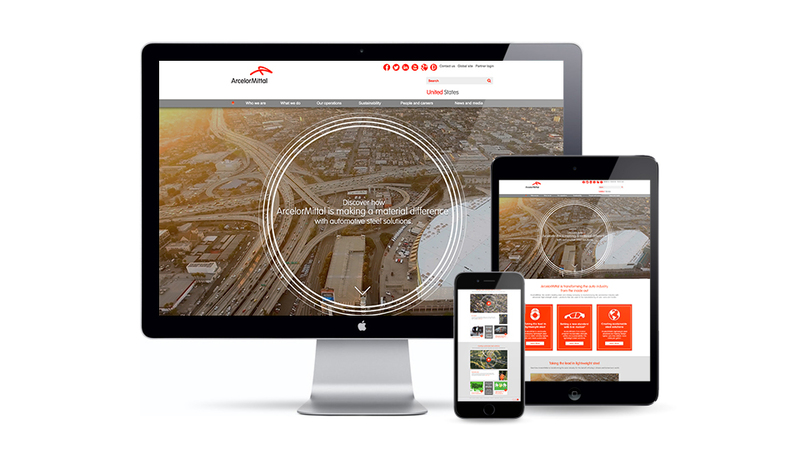 ArcelorMittal approached Plan B to help reframe the steel vs. aluminum debate with a digital campaign that communicates steel’s full spectrum of benefits and advantages. In addition to superior strength and safety, ArcelorMittal’s S-in motion steel solutions provide a lifetime of savings: 65% lower cost than aluminum, plus 2.6% fewer greenhouse gas emissions over the material’s entire lifespan – from production to use to recycling. This is evidence that focusing solely on tailpipe emissions is shortsighted and only part of the equation. By championing a more holistic view of environmental sustainability and encouraging a fresh perspective, Plan B sought to challenge the way consumers and manufacturers evaluate their cars. From a distance, cars driving down the highway are indistinguishable from each other. You can’t observe the strength to withstand collisions, the flexibility to allow for beautiful design, or the power to create a more sustainable future. Our integrated digital campaign using YouTube pre-roll videos and digital banners forced our targets (car designers, equipment purchasers, and consumers) to shift their perspective: to look at cars from the inside out. 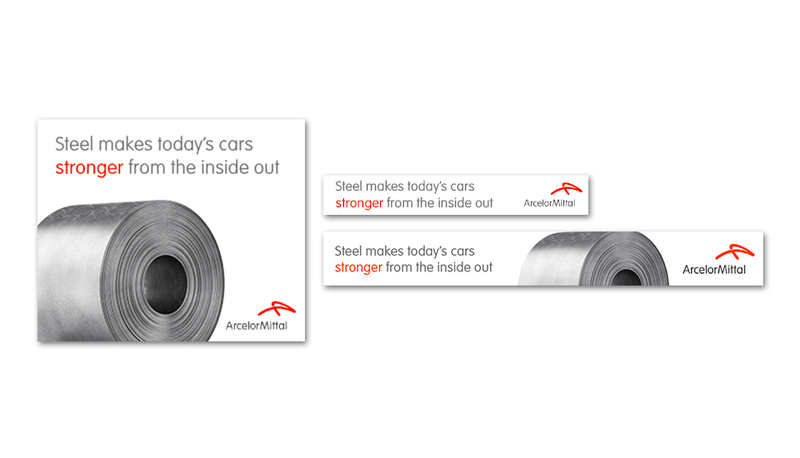 The digital campaign linked directly to DriveSteel.com, a hub for ArcelorMittal’s messaging pillars, as well as infographics, blog posts, and other related content. The campaign sought to develop a deeper understanding of S-in motion solutions by changing the vantage point from which we view the automobile. 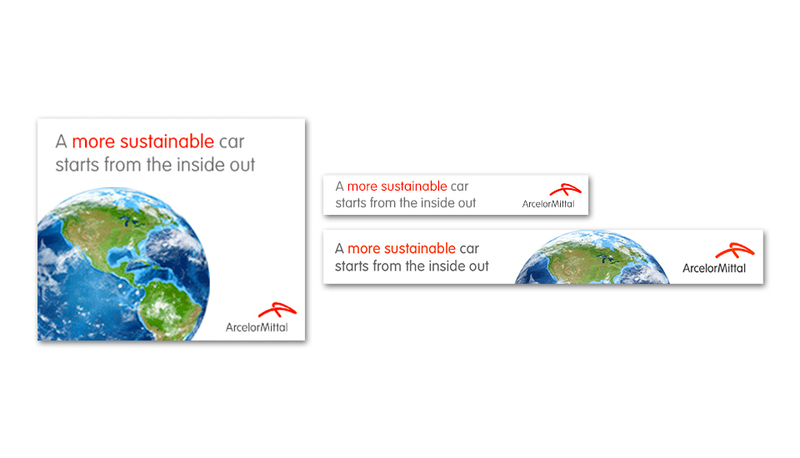 And in the end, “Perspective” helped frame ArcelorMittal steel as fundamental not only to automotive performance, but to the preservation of our safety and our planet. 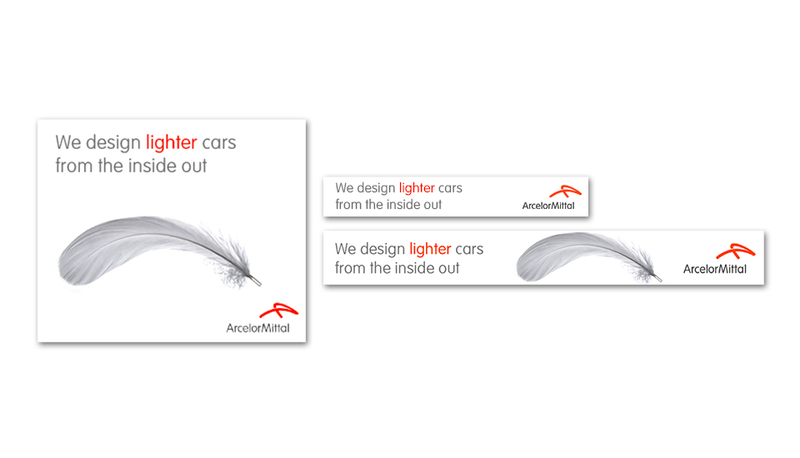 By adding depth and dimension to the world around these products, the campaign helped ArcelorMittal reinforce its reputation as the undisputed leader in safe, sustainable steel and a driving force in the automotive industry.